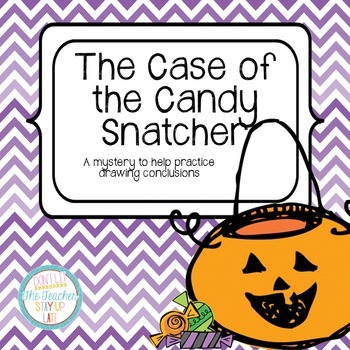 This is a packet that can be used to work on critical thinking and drawing conclusions for Halloween or just after. 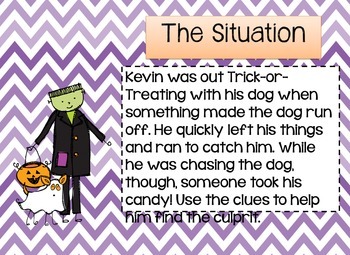 Students are provided with a scenario where a boy's Halloween candy has been stolen. 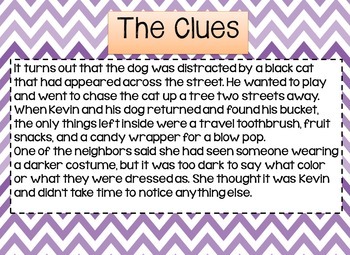 Students read about 4 suspects and use the facts provided to determine who is the thief. 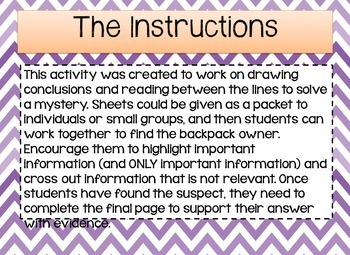 Everything is provided in a PowerPoint presentation to display as students work to solve the mystery.